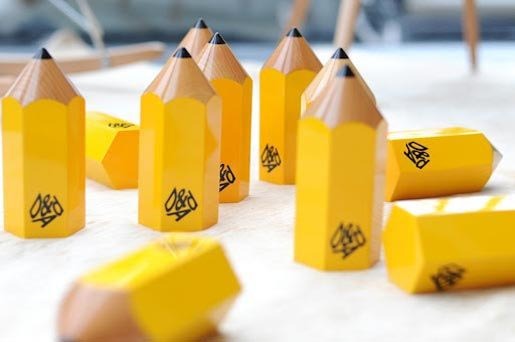 Judging Week at the D&AD Awards, held at Kensington Olympia in London, has resulted in the publication of Nominations for Yellow Pencils, along with lists of work to be included in the 2013 D&AD Book. 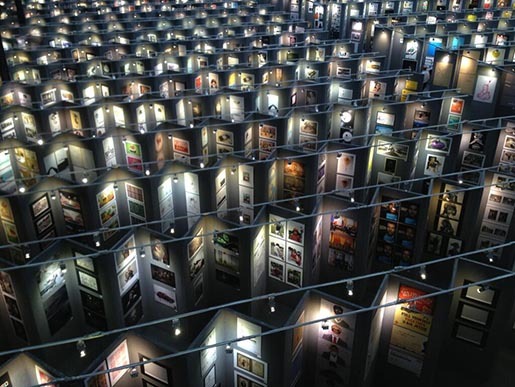 The full results will be announced at the D&AD Awards night in London on June 12. There are four levels for the D&AD Awards: In Book, the year’s best creative work, featured in the D&AD Annual, Nomination, work that rises above In Book standard and has the potential to win a Pencil, Yellow Pencil, work that is outstanding, rather than merely brilliant, and the Black Pencil, the best of the best, the ultimate award, for work that is truly groundbreaking. 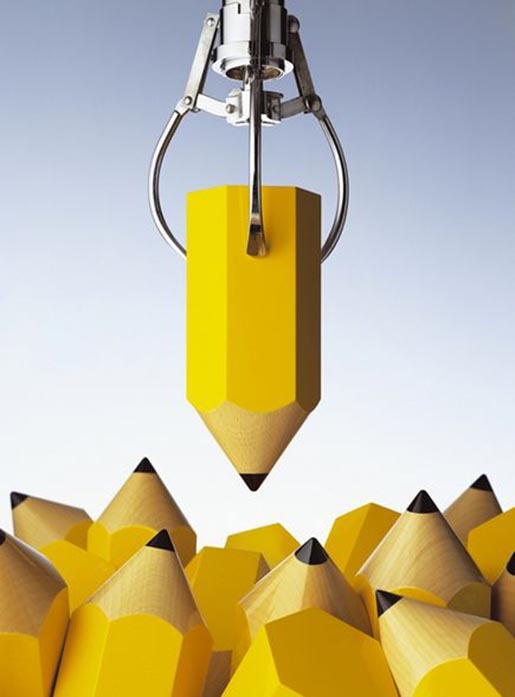 Only a handful of Black Pencils are awarded each year. Juries work with three key criteria: an original and inspiring idea, well executed and relevant to its context. Categories are Art Direction, Book Design, Branding, Crafts for Advertising, Crafts for Design, Digital Advertising, Digital Design, Direct, Film Advertising Crafts, Graphic Design, Integrated & Earned Media, Magazine & Newspaper Design, Mobile Marketing, Outdoor Advertising, Packaging Design, Press Advertising, Product Design, Radio Advertising, Spatial Design, TV & Cinema Advertising, TV & Cinema Communications, White Pencil, Writing for Advertising, Writing for Design. Radio Ghosts by Serviceplan München for Johanniter-Unfall-Hilfe e.V.